Notes ……. 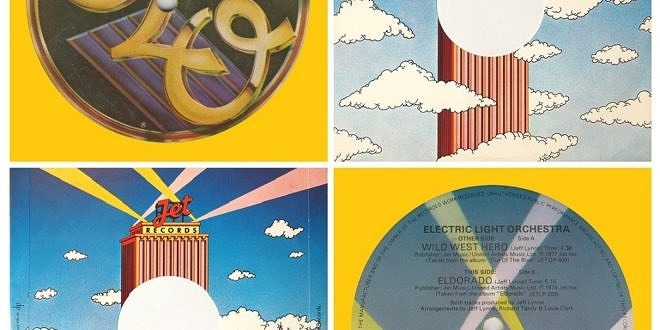 Yellow vinyl. 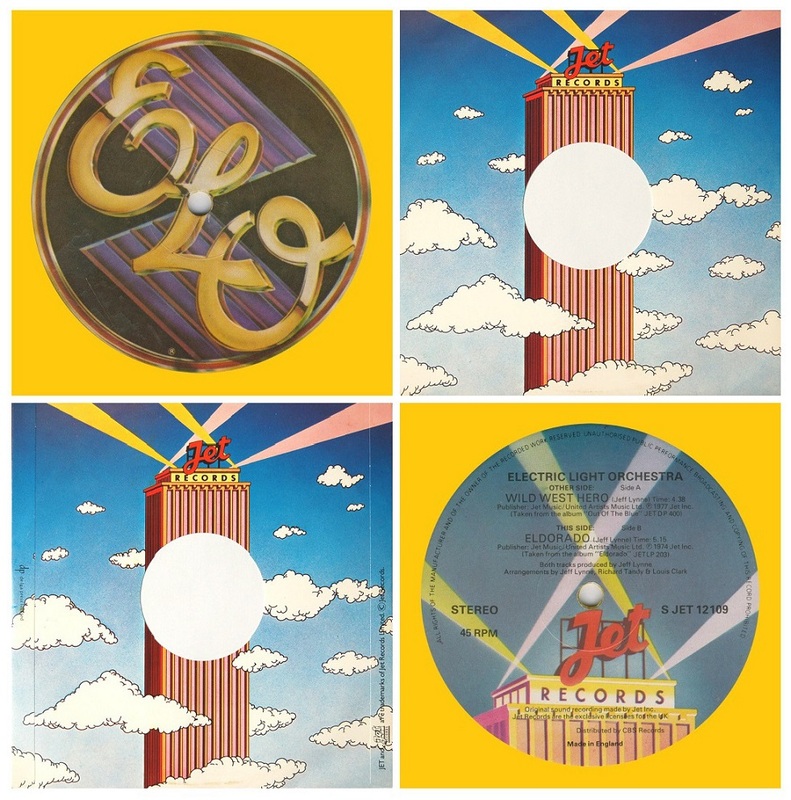 This record was produced with 2 different label pressings, this one with the ELO Logo on one label and the other with 2 text labels.